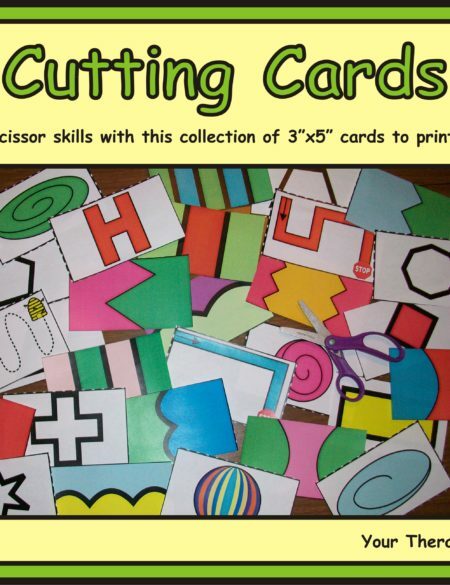 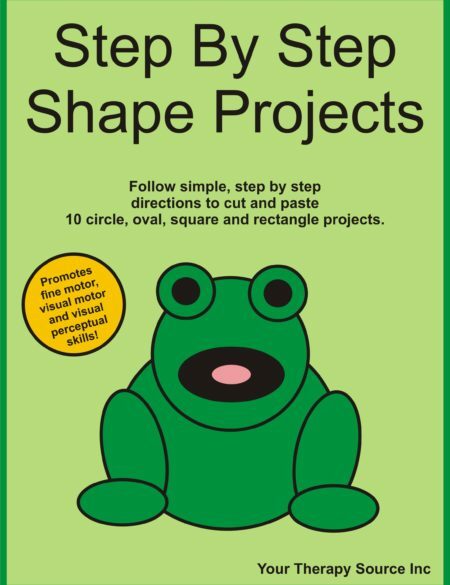 The Scissor Skills Book is a huge resource for anyone who works on scissor skills with children. 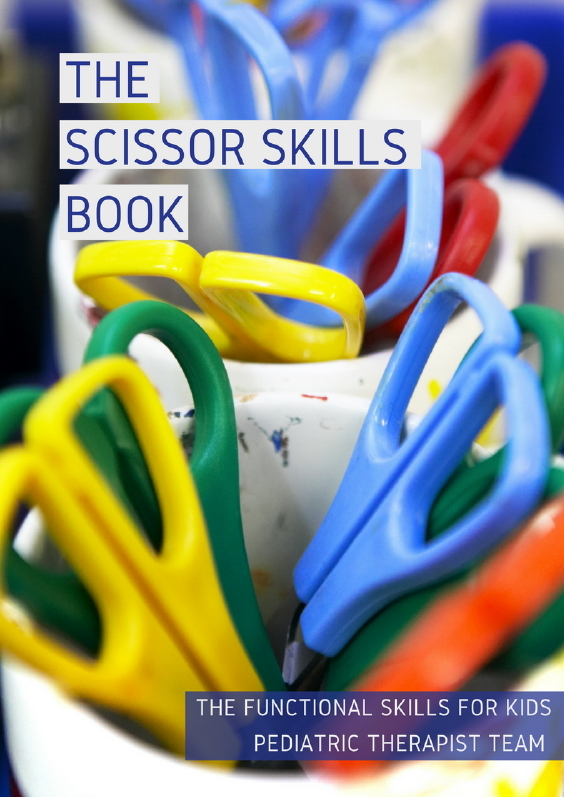 Written by a team of 10 pediatric physical and occupational therapists with years of experience in the field, The Scissor Skills Book is the ultimate resource for tips, strategies, suggestions, and information to support scissor skill development in children. 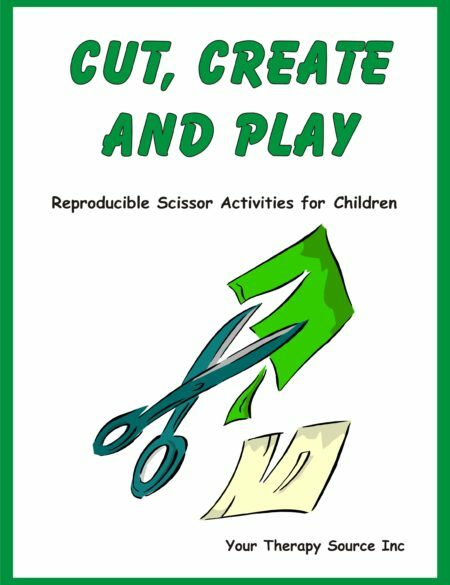 If you are a therapist, teacher or parent who helps teach children how to use scissors this is the book for you! 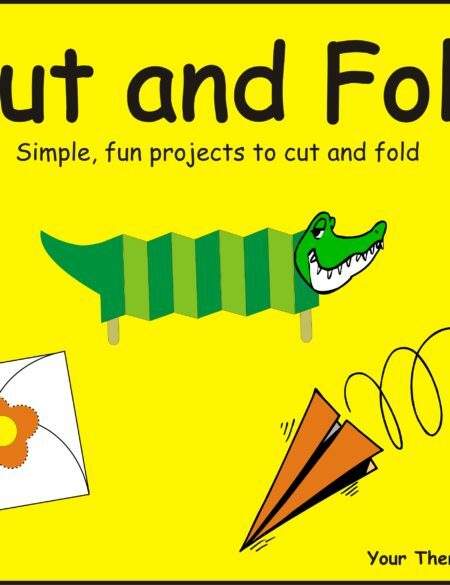 The Scissor Skills Book is an 81 page PDF digital document that is delivered electronically immediately following payment.